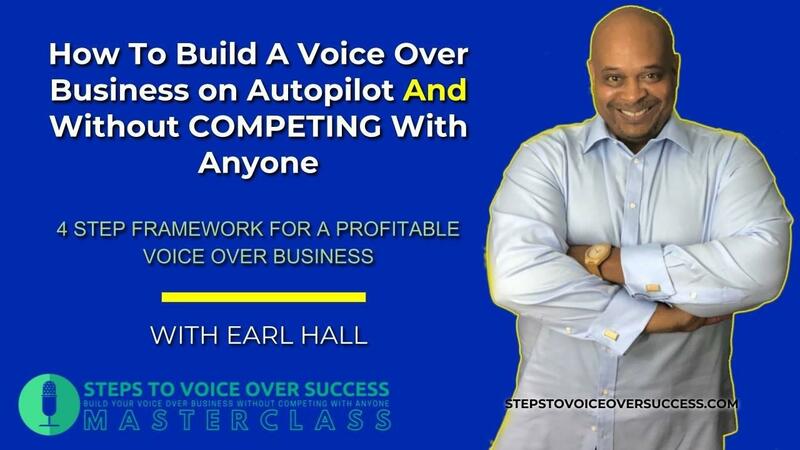 Download this free PDF to learn the overall strategies that’ll give you the clarity and confidence to build your voice over business, on your terms. Watch my playlist below. Get all the information you have been looking for. Getting started in voice over is one thing. 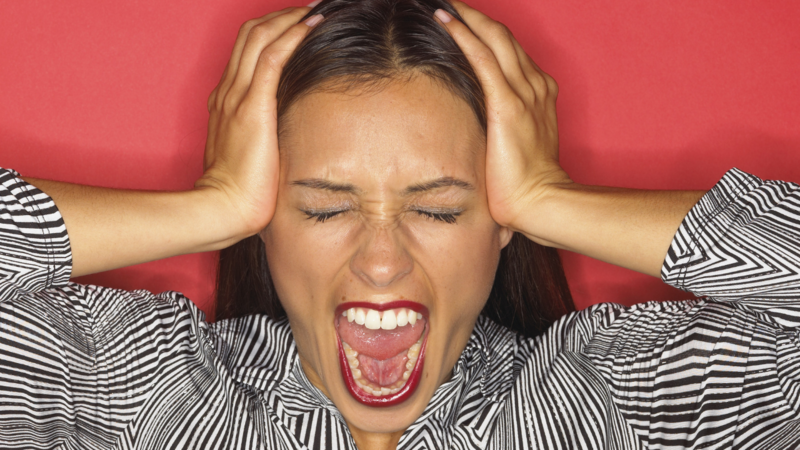 How to build a voice over business is what you really want to do though...Right? Do you want to know what it really takes to do this? Or are you just looking for another free info VO product that will get you nowhere? Or maybe another $20 course that gives you NO answers? There is a way that you can build a voice over career and live the life you want. It's going to take work. Yes work. I call it the #GRINDANDDONTQUIT factor. Being willing to go all in and never give up. What you will find here are the steps, tactics, strategies, and mindset that you need to have to succeed in voice over. In the age we live in there are no more barriers to entry. Nothing can stand in your way to success in voice over but you. YOU are the defining factor in your success. Not an agent, not a platform, and not information. If you succeed or fail in voice over, it is 100% in your control. 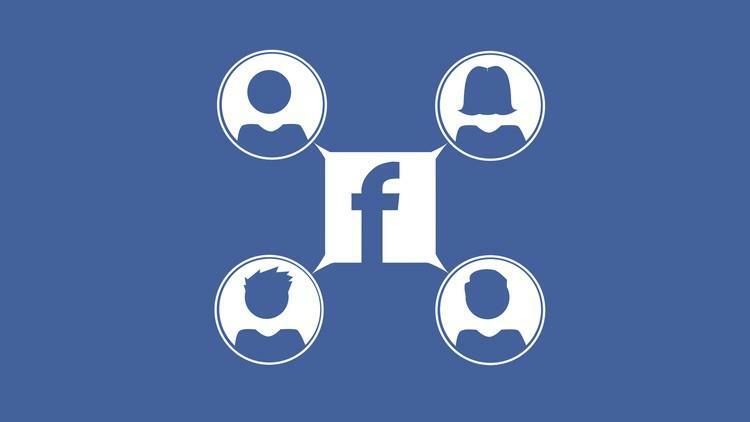 These testimonials came from members of the Facebook group for Steps To Voice Over Success. I am humbled by them all. 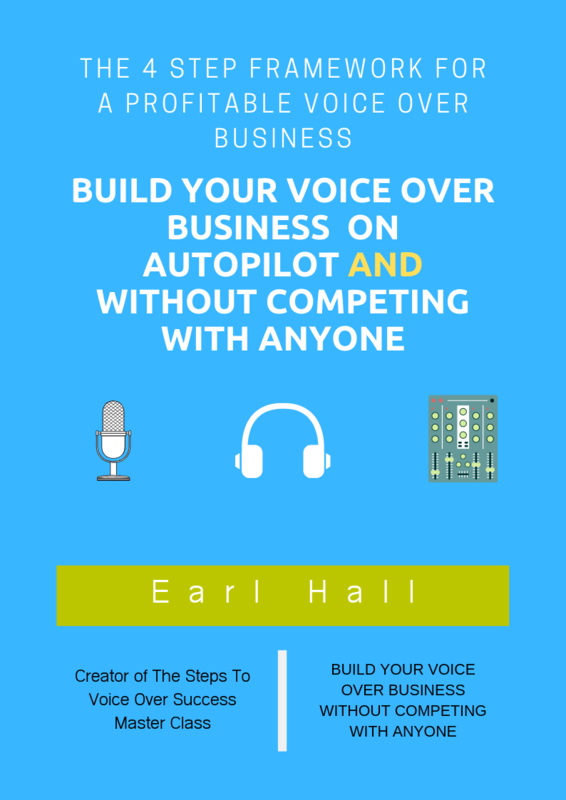 BUILD YOUR VOICE OVER BUSINESS WITHOUT COMPETING WITH ANYONE! "Knowing your audience really helps you fine tune your read. Good stuff here Earl. -Brad Lanoue"
"Thank you Earl! I’ve dabbled a lot, trained some, and have general knowledge and skill. It’s time to get serious. I’ve seen all the greats giving advice and encouragement. Your presentation, sincerity, knowledge and motivation just kicked me over into the serious realm! 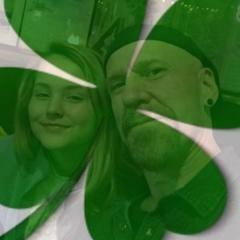 -Rob O’Hara Graff"
"God bless you Earl Hall. Thank you for offering this free course! 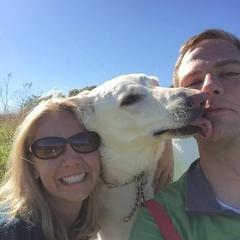 My wife was diagnosed with Alzheimer’s last July. She was the major bread winner in the house, a very successful hair technician and business owner. Now we are having financial trouble and I need to do this to keep the roof over our heads. 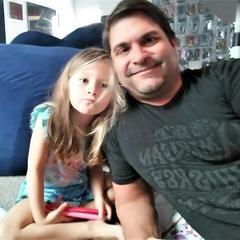 I want to be able to work at home so I can stay with my wife, and Voice Over seems to be the best thing I can do. I could go on, but I’ll give everyone a break. Thank you so much sir! 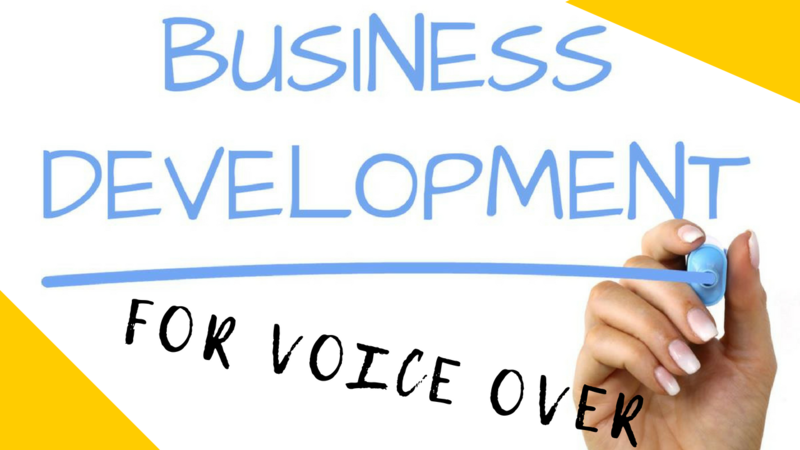 -Christian Baker Jorgensen"
Start, Build, and Grow A Successful Voice-Over Career. 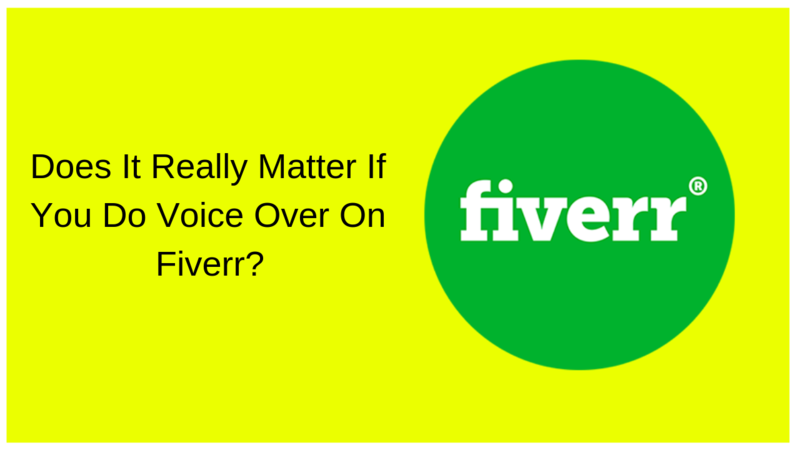 You have opinions and insights on all things voice over. I would love your comments and opinions in my blogs.